The spring term at Brillantmont International School is always full of new activities, exam preparation, team sports, drama and music events, field trips and much more. This blog will provide some of the highlights from spring 2016 and give you a sense of all the fun and learning that students at our international school experience. In February, Brillantmont students spent a fun week in the Swiss Alps in the beautiful village of Zinal. This annual tradition included lots of skiing, sledging, tobogganing, swimming and all day fun with friends. Here are a few of the photos collected over this memorable week and some video footage that will let you in on the fun! 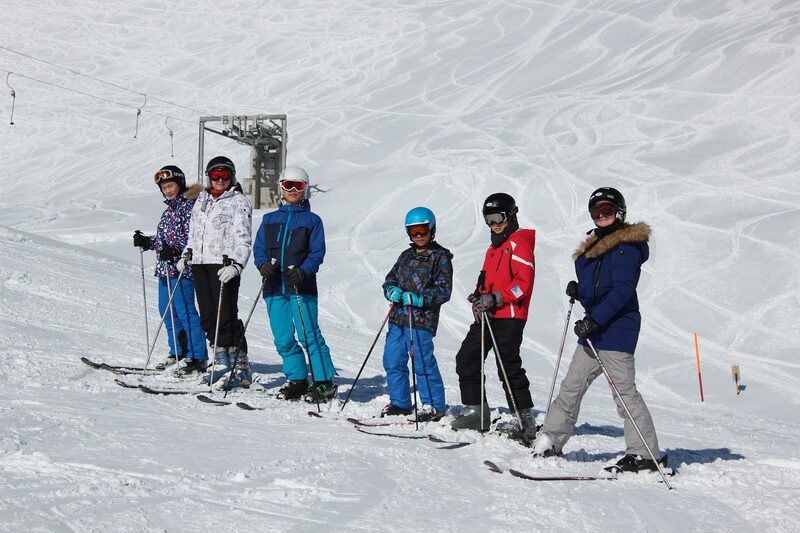 A group of our ski enthusiasts on the mountain! 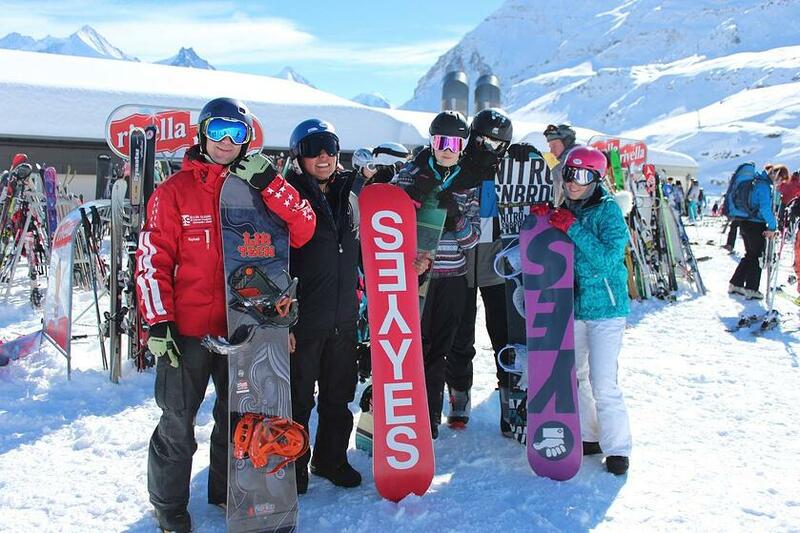 Some of our students are more into snowboarding and spent the week exploring the slopes with these! 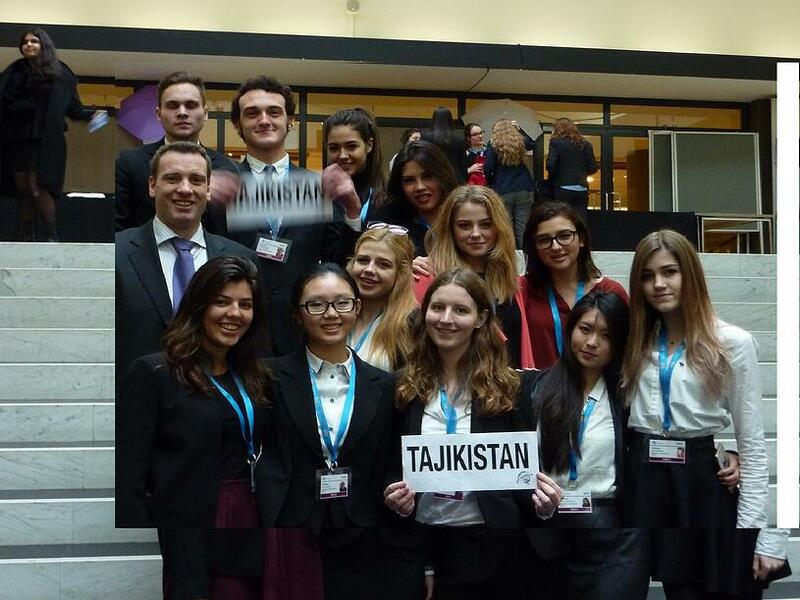 Brillantmont has a long tradition of sending its students to Model United Nations conferences all over the world. This year in January, a group of our international students went to Thimun, Singapore. Their task was to represent Tajikistan. After months of research and practice, our students did an excellent job defending the interests of their country against those of the other international students from all over the world. Our excellent MUN team 2016! We are so proud! Brillantmont boasts a number of sports teams that play all year round. 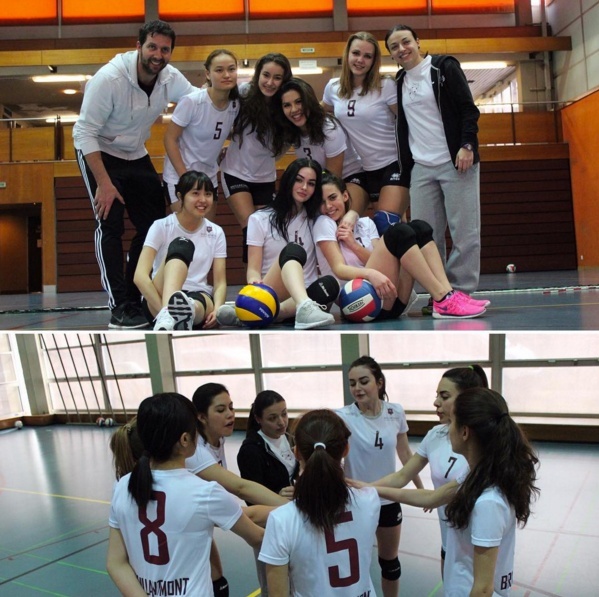 A highlight of this spring was our girls’ volleyball team who placed first at their tournament in March! Congratulations, ladies! After the excitement of the 20km race in Lausanne, other final term fixtures to look forward to are tennis, track & field and beach volleyball. Fun International School Outing: Karting! 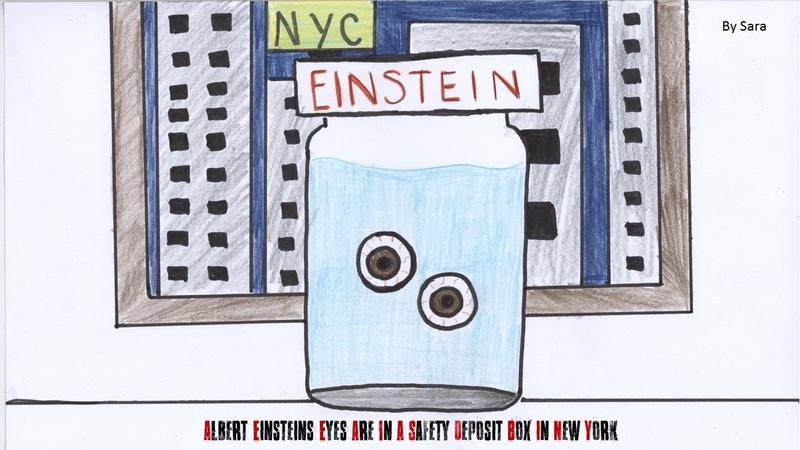 A unique event was put on by the Maths Department and Middle School which was titled, “Factoid Fortnight.” It was a collaborative, cross-curricular week which celebrated little known facts and encouraged students to interpret them by using statistical models. One of the facts that was uncovered was that the average Brillantmont student knows at least four languages! BM students hit the stage! This week a group of dedicated drama students will be presenting Romeo and Juliet, Dr Seuss style! There should be lots of laughs in store! Later in the month, the Musical Evening will showcase our Vocal Group, Rock Band and other musical talents. Look out for an upcoming post highlighting these events. The final term is packed full of exciting events. Maths and History field trips head off to Venice; Geography will be exploring the glaciers and geysers of Iceland, whilst another History trip heads to the Belgian battlefields of the 1st and 2nd World Wars. Weekends are just as packed and include spring skiing in spectacular Zermatt, in the shadow of the Matterhorn peak and a trip to discover Ticino, the Italian part of Switzerland. It's all go! In just a few short months another exceptional class of Brillantmont students will be graduating and heading out into the world. All of our graduates continue on to higher education and get accepted to universities across multiple continents.